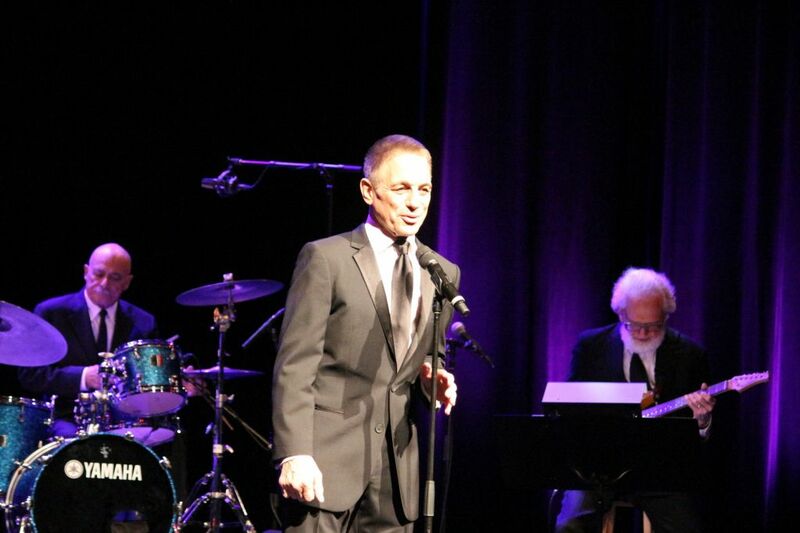 Hollywood Veteran shows fans who’s the boss | Love Productions Inc.
“I have never played a college younger than I am,” said Tony Danza, his Brooklyn accent filling the theater as he welcomed the audience to Algonquin Commons Theater Oct. 18 with a couple of toe-tapping songs followed by some jokes to loosen an appreciative but modest crowd up. Danza is a Hollywood veteran. He broke onto the entertainment scene in 1978 with a role in Taxi as a down-on-his-luck boxer working as a taxi driver. The role was received very well and earned him a lot of fans and a 1980 Golden Globe nomination. It was followed by Who’s the Boss? in 1984 which ran through to April 1992 and earned him a couple of award nominations as well.